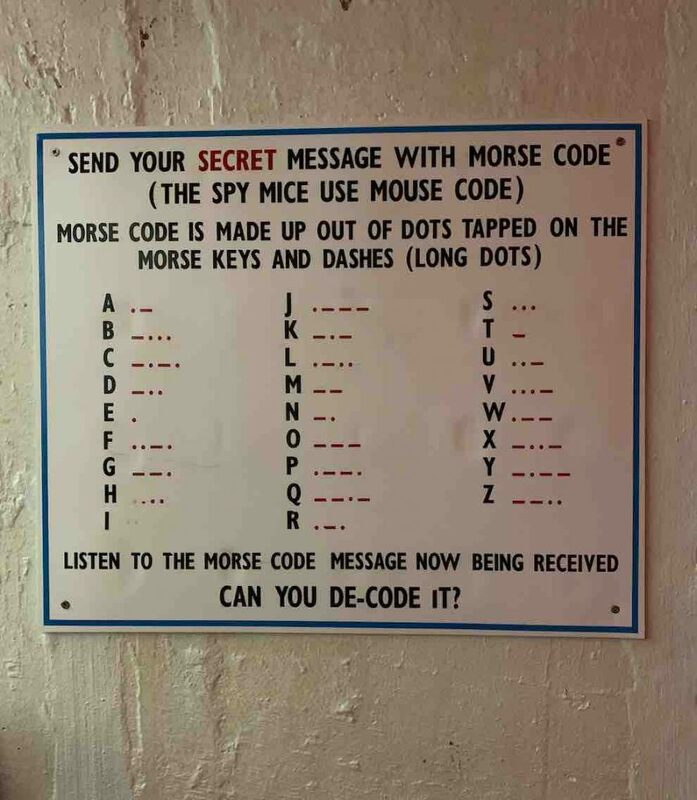 Hack Green – The Secret Nuclear Bunker. We like to fill January with random days out, especially with ‘January Blues’ it is nice to stay busy. 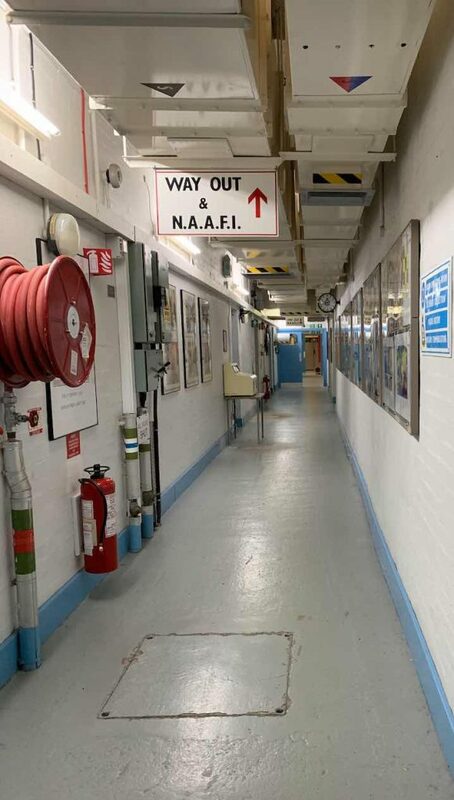 So we randomly came across this ‘secret nuclear bunker’ online – we sometimes just Google ‘things to do in …….’ and pick an area just to see if there’s anything we’ve not done. The Hack Green Secret Nuclear Bunker is a former government-owned nuclear bunker located at Hack Green, Cheshire. 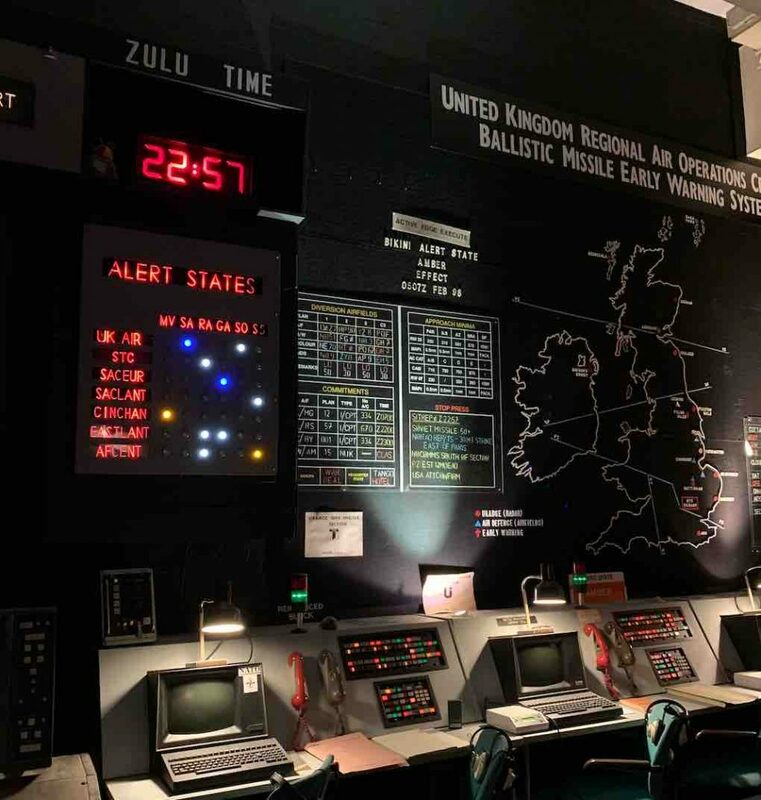 This Nuclear Bunker is from the Cold War, and it gives you a feel of what it was like to be in here during the Cold War. The 35,000 sq ft underground bunker would have been the centre of regional government had nuclear war broken out. There are around 30 different rooms that you can walk around and see, it contains a very complete history of the Cold War era with many many artefacts to see. There is a wealth of authentic and original materials from the UK and ex Soviet Union to have a look at. It is recommended that you spend around 2 to 3 hours here as there is a lot to look at, there is also a 45 minute film to watch (if you choose to). However we were in and out in just over an hour. As well as the mini film, you can also experience what it would have been like to be in the bunker when a nuclear blast went off. This was interesting, you sit in a small room and the blast is timed to every 5 minutes, there are flashing lights and it is very noisy inside! To keep little ones entertained, there is a ‘spot the mouse’ game to play through the whole bunker, I did like to have a little look out for the mice whilst we walked around (it’s not just for children). This is an opportunity to see how things would’ve worked if nuclear war had broken out. 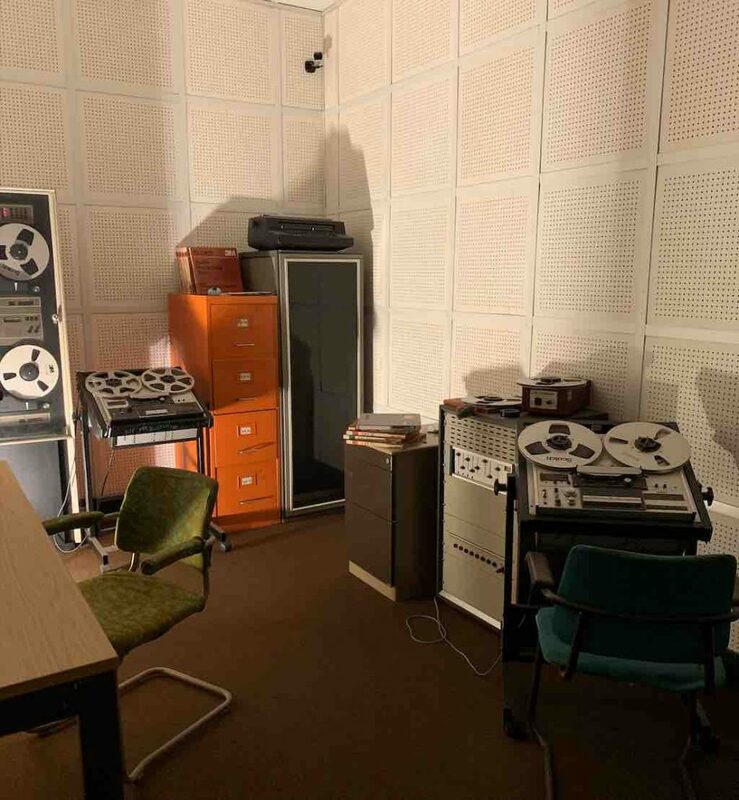 You get to see everything from; how the BBC broadcast, the radiation suits used, a mini movie room, the bed rooms, offices, how people lived and worked inside this bunker. This is an insight into how the regional Government worked. The bunker does offer a different day out, however it is well worth noting that if you plan to go during the winter, it is very very cold! There is no heating, so if you do plan to go then make sure you take a coat or some layers with you! I would say it is worth a visit, however it would not fill a whole day (just bare that in mind). Don’t forget to follow us on Instagram and Twitter to see what we are up to. Previous Previous post: Disneyland Paris: The Start of the Planning! Next Next post: Why Denny’s Diner?